As we approach the 4th quarter of the year, Nonso Amadi gifts us his first single of the year since the release of “Radio” and it features U.K based Ghanian act – Eugy. 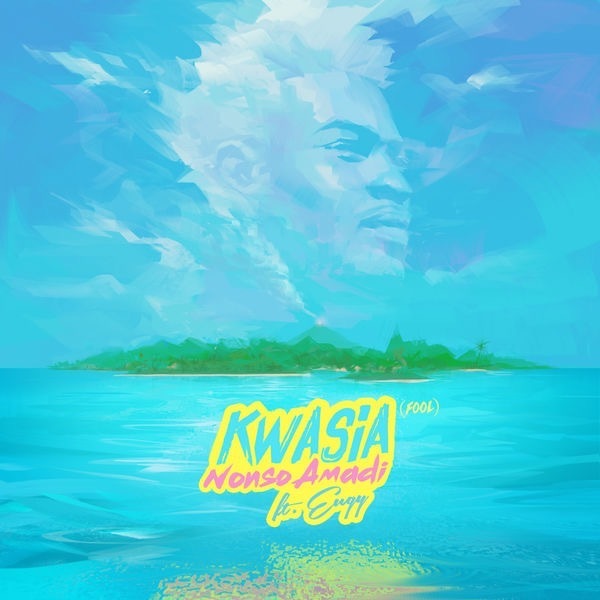 On this track – Kwasia, Nonso serves up a perfect blend of RnB vocals on a mid-tempo beat as Eugy raps in his dialect. Listen up and share your thoughts below.